We have a variety of options for both home owners, and for businesses alike. Please click on any of the following categories to read more about what we can offer you for your particular need. Need your carpets cleaned? ServiceMaster Clean can help. We clean a variety of carpet types… read more. At ServiceMaster we have over 25 years of experience caring for commercial floors all across Maine… read more. 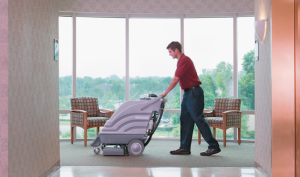 ServiceMaster has high powered truck mounted extraction that can clean most carpets… read more. When your cat, dog or other critter makes a stain on your carpet, it is best to call the professionals… read more. 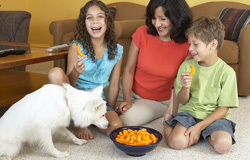 Carpets trap thousands of different types of allergens. 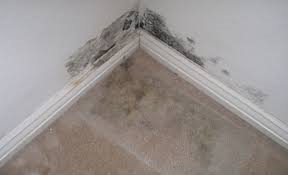 It is important to have your carpets and rugs cleaned… read more. 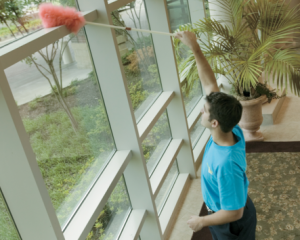 At ServiceMaster, our post-construction cleaning crews, armed with an arsenal of state-of-the-art… read more. Thank you so much for such quick, courteous and thorough service. We couldn’t have been more pleased. Everyone was super helpful and informative and accommodating of all the pets we have and had to work around.